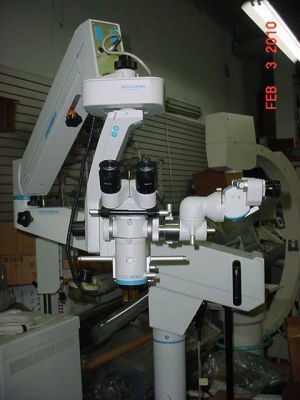 Excellent microscope for eye surgery. 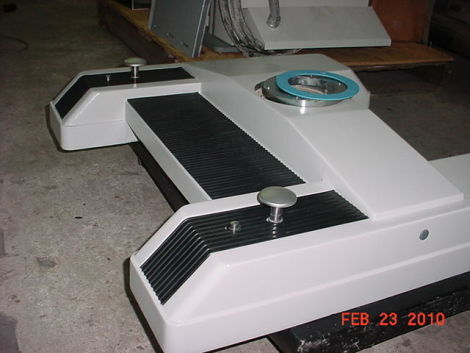 Refurbished in GREAT SHAPE. 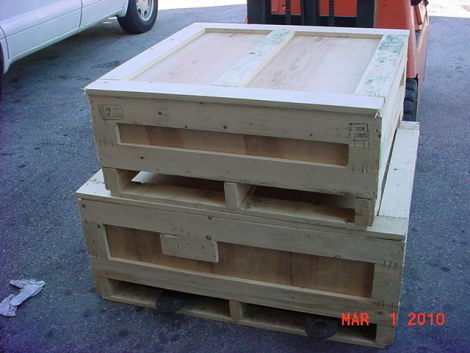 It is already crated and ready to go.